PS. 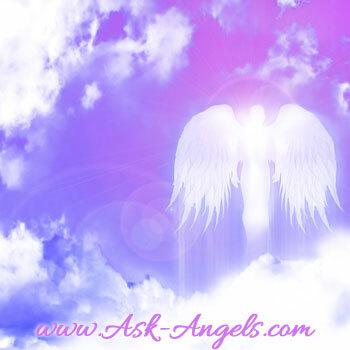 To access more free angel messages channeled by Melanie Beckler, Click Here! !